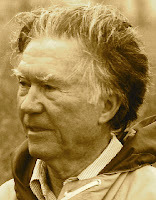 A Year of Being Here: William Stafford: "Earth Dweller"
"Earth Dweller" by William Stafford. Text as published in The Way It Is: New & Selected Poems (Graywolf Press, 1998). 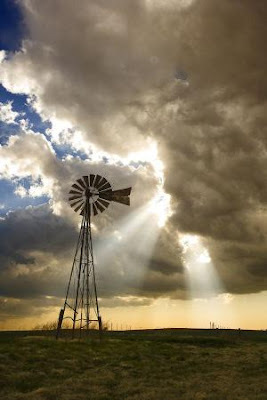 Art credit: "Windmill Against a Dramatic Prairie Sky," photograph by mavis.